DHA Multan has declared to include villas as a sub-venture for the supreme living experience of residents. 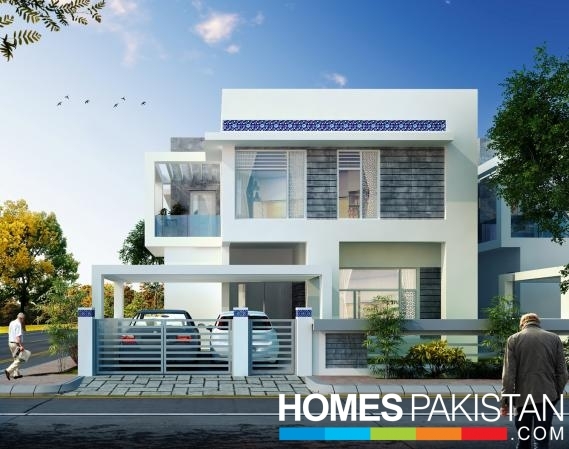 Since then the public is anxious to know about any official launch news of DHA Multan Villas and the encouraging news is that the development has begun with the collaborative effort of Bodla Builders and now work at a quick pace is proceeded nearby. 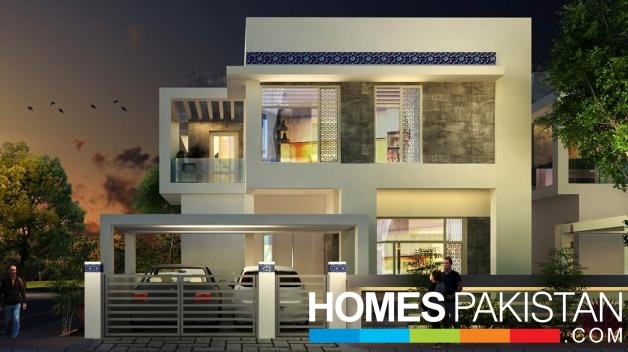 According to the latest updates from credible sources, DHA Multan Villas is launching soon! DHA Multan has insightful town planning and state-of-the-art development with glorious landmarks and monuments that adorn the community. DHA Multan Villas is a phenomenal project by DHA Multan that has been the prime focus of investors for a long while but now the ticking wait is about to end.DHA Multan Villas. 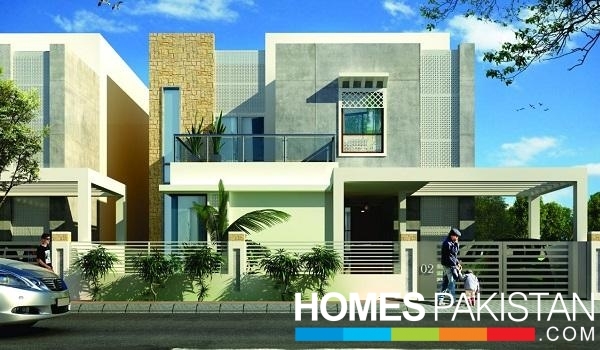 The 3 Bedroom ( 6 Marla ), 4 Bedroom ( 9 Marla) and 5 Bedroom ( 12 Marla ) DHA Villas are nearing grey structure completion. 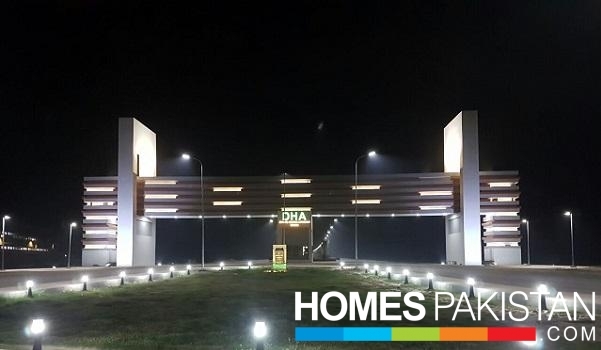 The administration of DHA Multan has committed to deliver the successful built & launch of these signature DHA Villas by the end of 2018 and so far they are making good on their promise as demonstrated by fast-track development progress. 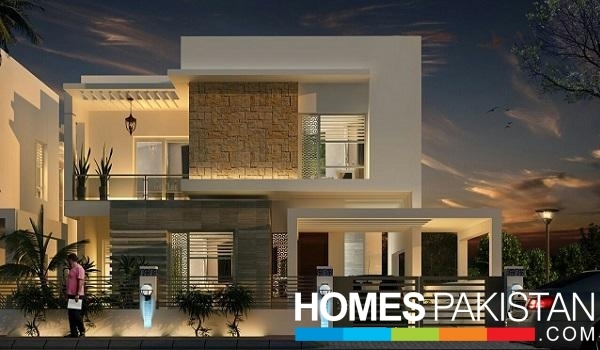 However, the official announcement regarding the launch of DHA Multan Villas will be made in the preceding weeks. DHA will be pole free zone.All the Electricity, telephone, internet, cable related services will be underground. Wide and signal free roads have been planned to meet the futuristic requirements without congestion. DHA Multan will provide full spectrum of health care to its residence,people of Multan and southern Punjab. DHA has planned power production to sustain the electricity requirement at the time of load shedding for its residents. DHA will be a gated walled community. Extensive Surveillance System will be ensured with 24/7 monitoring. DHA Multan will provide international standard sports stadium for the youth to excel in the field of sports.